I am a Notary Public based in central Newcastle. 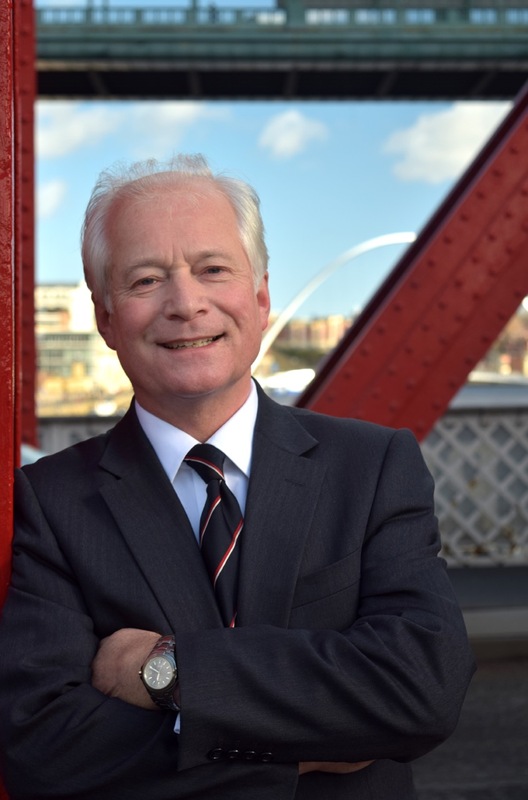 I offer a full notarial service to companies and individuals in Newcastle upon Tyne, Tyne and Wear, Northumberland, Sunderland, County Durham and the North East of England. My service includes assisting with legalisation. I welcome queries and do my best to see clients at short notice. Whenever possible, I agree a fee and any legalisation costs with my clients in advance. A Notary is a qualified lawyer and public officer whose main role is the authentication and certification of signatures and documents for use overseas. Many notarised documents also require legalisation by the Foreign & Commonwealth Office (called an apostille) and/or by a United Kingdom consulate of another country. I regularly assist clients with legalisation and onwards dispatch of documents overseas, often as a matter of urgency. I see most of my clients at my office, but am pleased to assist clients when necessary by meeting them in hospital, onboard ships, in board meetings or wherever the need arises. Please read the information on making an appointment on the “Notarial Services” page.